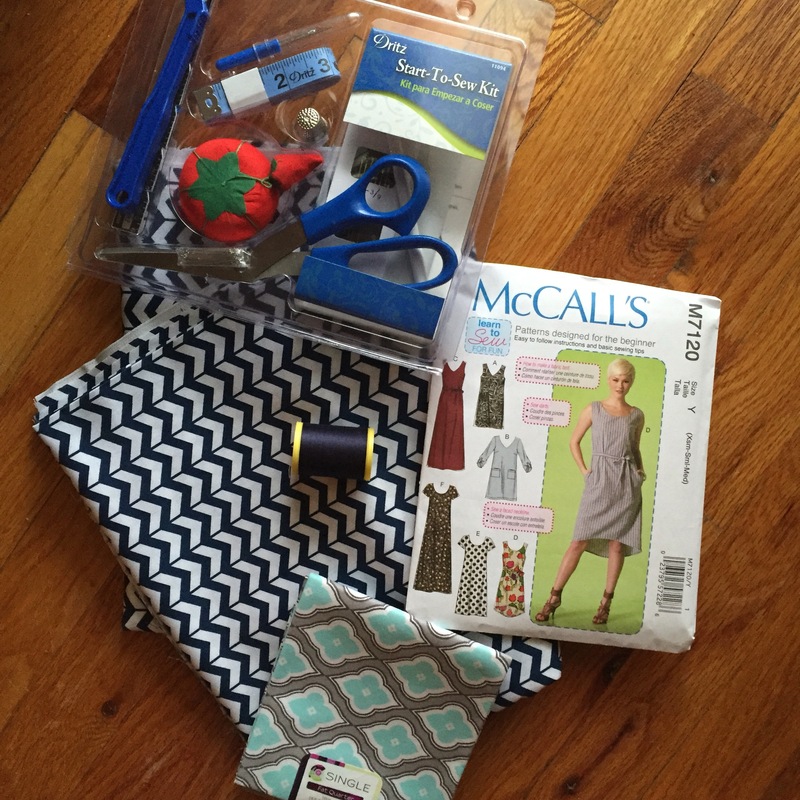 I am continuing the theme of trying something new with sewing. The talent of sewing has run in my family starting with my maternal grandmother. She was a professional seamstress in NYC. Although I never met her I always believed the love of the fashion industry was passed down to me. I don’t have much experience in sewing so this will be a challenge for me. I hope you enjoy following my sewing journey and get inspired to create something.